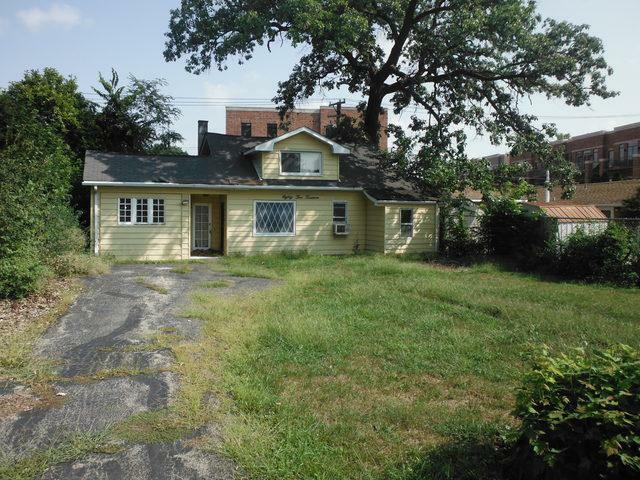 BUILDERS AND REHABBERS - COME AND SEE THIS PRIME OVERSIZED LOT IN BOOMING VILLAGE OF RIVER GROVE. OVER 8,000 SQUARE FEET IN SIZE, THIS LOT IS WALKING DISTANCE TO SCHOOLS AND TRANSPORTATION, IDEAL AND READY FOR NEW SINGLE FAMILY CONSTRUCTION, HURRY NOW BEFORE YOU MISS OUT. NO DISCLOSURES; SOLD AS-IS SHOWN AS A TEAR-DOWN ONLY; NO ACCESS WILL BE GRANTED TO PROPERTY UNTIL A CONTRACT IS EXECUTED. Listing provided courtesy of River Elm Properties.